A slender bell-tower. 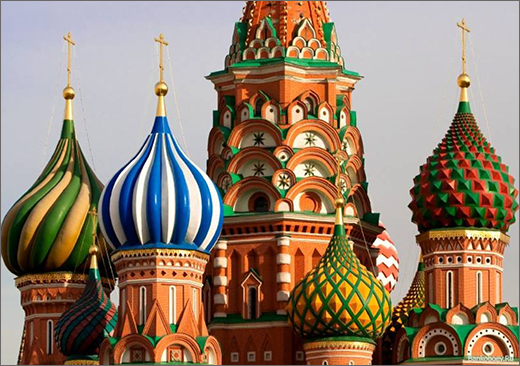 The majestic silver and golden domes of Smolensk Cathedral. 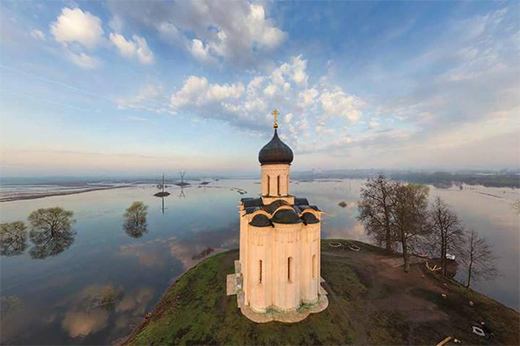 Mighty fortification walls, their towers topped with crowns… these are the architectural delights that await you at Novodevichy Convent, undoubtedly one of the most beautiful convents in Moscow. 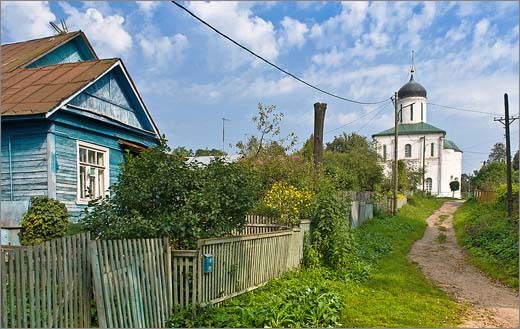 From its very beginnings the convent was both a place of spiritual life and a refugee for exiles, as well as being part of a defensive belt on the approaches to the city itself.The first building - the Cathedral of Smolensk, Icon of Mother of God - was constructed in 1524 by Vasily III. 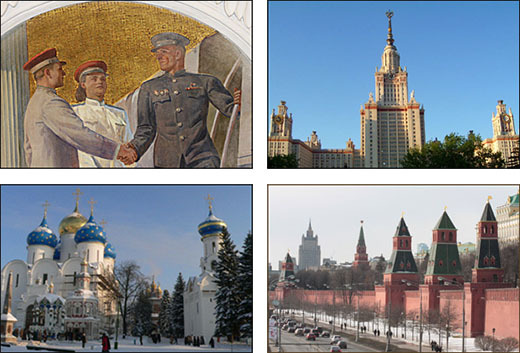 It marked the conquest of Smolensk and its annexation to the principality of Moscow. 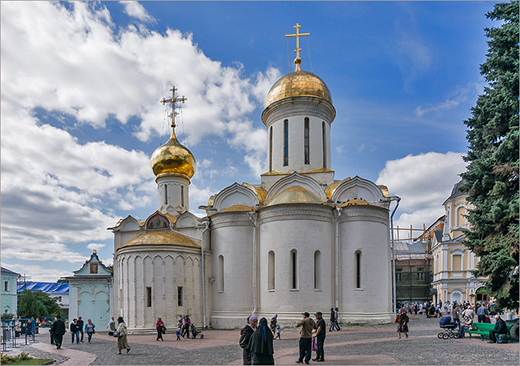 The royal convent was built soon after, named Novodevichy (literally New Maiden) to distinguish it from the Ascension convent in the Kremlin. Women of noble origin - wives and widows of tsars and boyars, their daughters and sisters – often became nuns in this cloister. On taking the veil they handed over all their valuables, jewels, gold and silver to their new shelter. Thus the convent prospered and became the richest in Moscow. 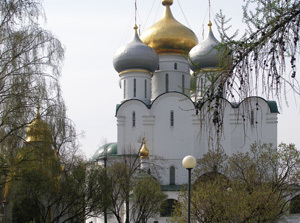 The convent witnessed many important moments in the history of Russia. After the death of childless Tsar Feodor, in the late 16th century, the best candidate to ascend the throne was Boris Godunov, the brother of Feodor’s widow Tsarina Irina Godunova. Boris Godunov moved to the convent where later he was proclaimed to be the tsar. 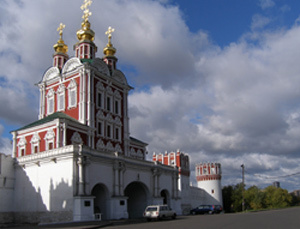 It was also at Novodevichy Convent that Peter the Great imprisoned his power-loving half-sister Sofia, who did not wish to concede the throne after Peter came of age. She was supported in her ambitions by the Streltsy (units of Russian guardsmen) and uprisings broke out. After the suppression of these uprisings, her supporters were hanged on the walls on the convent and outside the windows of Sofia's cell. In the war of 1812 the convent was almost destroyed by French soldiers. On the night that the French troops were planning to retreat, the nuns discovered by chance the smoldering fuses of powder barrels. They managed to extinguish the fuses and prevent the destruction of the convent. In Soviet times the convent was closed and turned into the Museum of Women's Emancipation, and later into a museum of history and art. 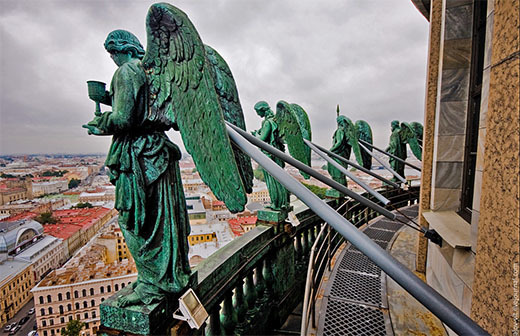 This saved it from potential demolition until the cathedral was returned to the Russian Orthodox Church in 1945. Now it remains a functioning convent as well as a museum. 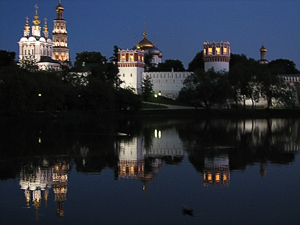 Novodevichy convent is a lovely spot to have a walk with your Moscow tour guide or on your own.